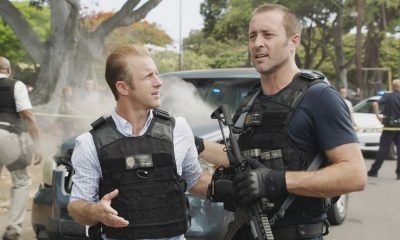 CBS Home Entertainment and Paramount Home Media Distribution are releasing Hawaii 5-O: The Sixth Season on September 13. 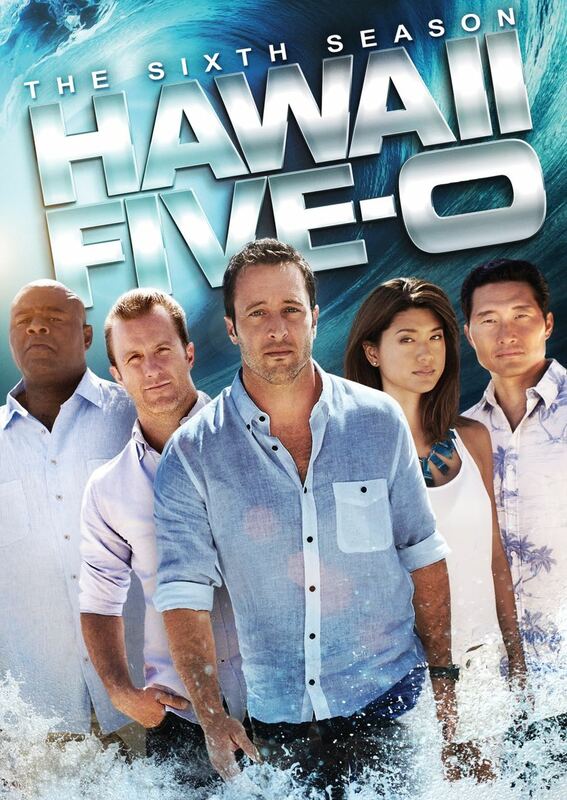 Hawaii Five-0 continues to wipe out the crime that washes up on the Islands’ sun-drenched beaches in its 6th season. McGarrett and his team take on cases including a murder that leads to a centuries old lost pirate treasure, a copycat arsonist calling for the release of a murderous prisoner, and the unceasing hunt for Gabriel Waincroft. 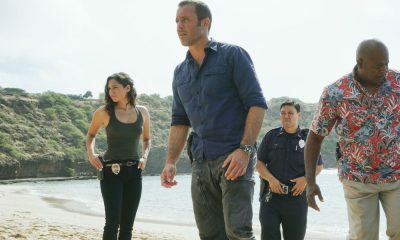 Also, McGarrett decides to take a big step in his relationship with Catherine, Danny’s nephew Eric comes to stay with him and ends up working with Five-0, and Kono and Adam remain haunted by his connections with the Yakuza. The heat’s on as the Hawaii Five-0 team takes on some of the Aloha State’s most notorious and baffling criminal cases involving murder, the Mob, espionage, and kidnapping. 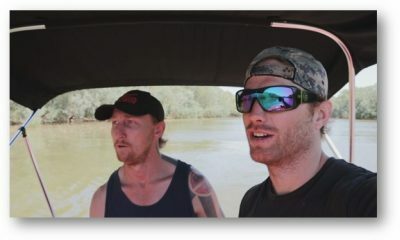 With McGarrett (Alex O’Loughlin) and Danny (Scott Caan) at the helm, the team interrogates members of a renegade stunt-bikers gang, pursues a rogue Russian spy with access to NSA secrets, and partners with an autistic child in a murder investigation. Chin (Daniel Dae Kim) and Kono (Grace Park) are held at gunpoint by two killers who don’t know they’re cops, and Grover (Chi McBride) – and his family – are haunted by a 15-year-old Mob investigation. Meanwhile, Catherine (Michelle Borth) returns to the islands and McGarrett prepares to take their relationship to the next level. 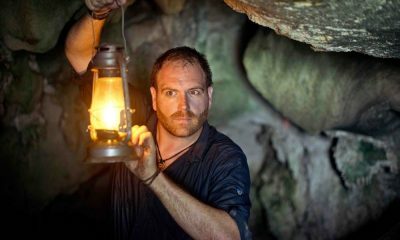 Season 6 is 25 high-caliber episodes that prove, once and for all, that crime definitely does not pay.